Yeah that has to be one of the all time classic comedy moments! Also the one of them running down the street dressed as Batman and Robin . I'm sure i've seen an animated gif of the scene at the pub. Will have a search. Last edited by zZ[-_-]Zz; 22-06-2008 at 17:12. 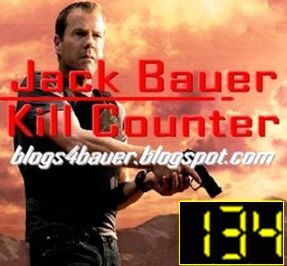 Jack Bauer is the new Chuck Norris, only better! mac gyver sure.and martin j bird's bbc production thriller series "maelstrom". "visitors" are ok also. The best is definetly Married with children! Ewwww. Can Stand it! So stupid and not funny at all. Lol. Dude, show makes no sense and it's like bunch of losers on one place.